Recent case studies in leading medical journals indicate that patients with metal hip joint replacements could be at a greater risk of cardiac problems and complications. According to a New York Times article, two recent investigations uncovered similar medical mysteries, both involving patients with metal hip replacements and life-threatening heart conditions. The medical research and reports could help future patients with hip replacements and cardiac problems identify the source of their illness or disease. Our Boston hip implant lawyers are dedicated to recent developments involving health and dangerous medical devices. Case study 1: A man in Germany became ill and sought a diagnosis to treat a worsening condition. His medical problems had begun three years earlier, including low hormone levels, an inflamed esophagus, and high body temperature. He began to lose his vision to the point of being nearly blind. The patient had damaged hearing and became nearly deaf. His illness intensified and he felt his body weaken, evidently because of a heart condition. Eventually, he suffered heart failure, even though he had no coronary artery disease or complications. Doctor after doctor failed to identify the cause, until it was finally linked to artificial ceramic hip replacements that were replaced by metal ones shortly before the symptoms began. Doctors finally checked his cobalt levels, discovering that they were a thousand times level that is considered normal. 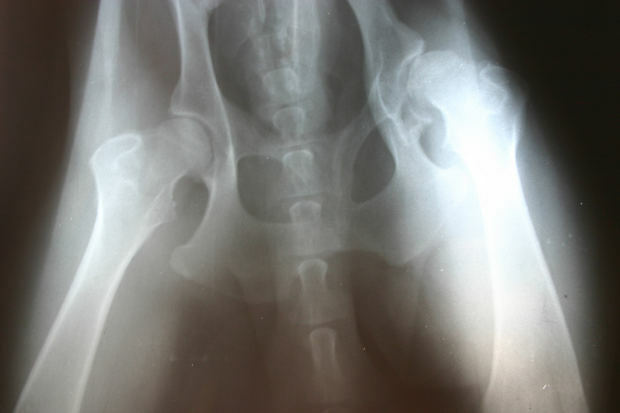 He was suffering from cobalt poisoning after a doctor removed the broken ceramic hip and left behind particles of ceramic. According to his doctor, the shards were like sandpaper, destroying the metal with each step. A scan illustrated that the metal hip implants had eroded. In order to combat the heart conditions, the patient had his metal hip implant replaced with a new ceramic one. This cured the issue of high rates of cobalt, ultimately improving his heart function. Due to the hip implant complications, the patient still had to have a defibrillator implanted and never recovered his eyesight or hearing. Case study 2: A middle-aged woman became so ill that she required a heart transplant. She started feeling ill and gained weight. After performing tests, doctors determined that she had fluid build-up around her heart. Once the fluid was drained, she was still sick. Within the year, her heart was failing, but her doctors could not pinpoint the cause of her ailments. They looked at rare cases and other less common causes. Again, when her cobalt levels were tested, they were 300 times higher than they should have been. The cobalt levels were linked to metal implants she had years earlier. Both of these cases indicate that metal hip implants can cause cobalt poisoning and serious damage to organs, including the heart. Individuals who have suffered heart complications after a hip implant should consult with their doctors regarding potential cobalt poisoning. If you or someone you love has suffered a medical injury after a hip implant, you may be entitled to significant compensation. Even though cobalt poisoning is rare, it could be the potential cause of serious and life-threatening conditions resulting from metal-on-metal hip implants.